A new customisation mode with more than 3000 objects to create the bike of your dreams with aftermarket components. Customize your avatar with new options including beards, tattoos, earrings, hats; as well as skin, eye, hair and eyebrow colors. Additional features and simplified accessibility thanks to the new graphics interface. Designing, constructing and sharing your custom tracks with the community will be easier thanks to the upgraded track editor! 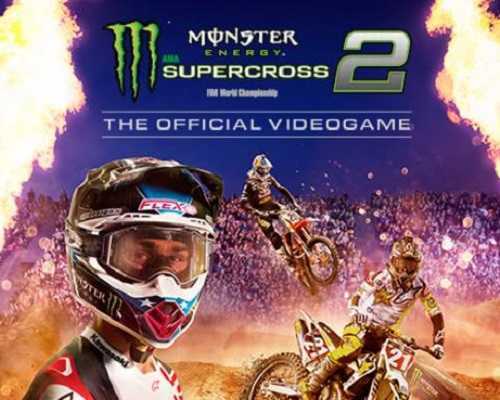 0 Comments ON " Monster Energy Supercross The Official Videogame 2... "